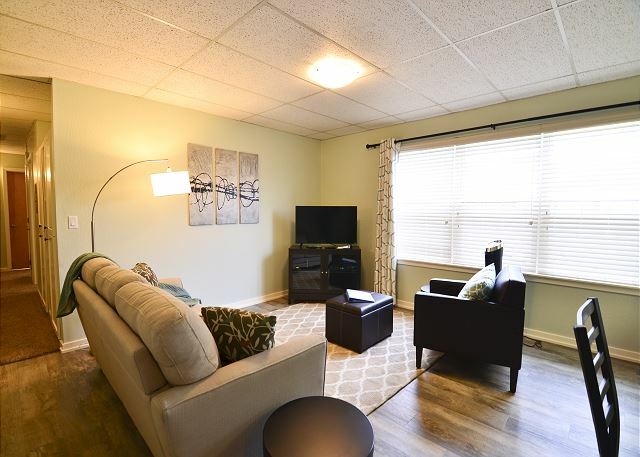 Fresh, new, relaxing and spacious one-bedroom apartment with full bath, kitchen, private patio, and all new amenities, furnishings, and appliances. Willow Suite is perfect for those travelling to the Redwood Coast for work or pleasure! Bay Breeze - One Block From the Boardwalk! Cozy Coastal Cottage - Minutes from the Beach! 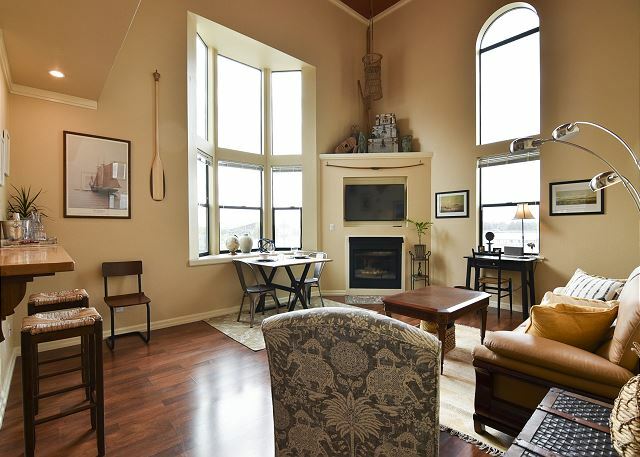 The perfect couples getaway in an urban setting in the heart of Old Town Eureka. 1 bedroom flat just walking distance to shops, restaurants, art galleries, groceries and the Boardwalk. 611 Flat sleeps 3! New, Fresh, inviting and right in the heart of Downtown Arcata! 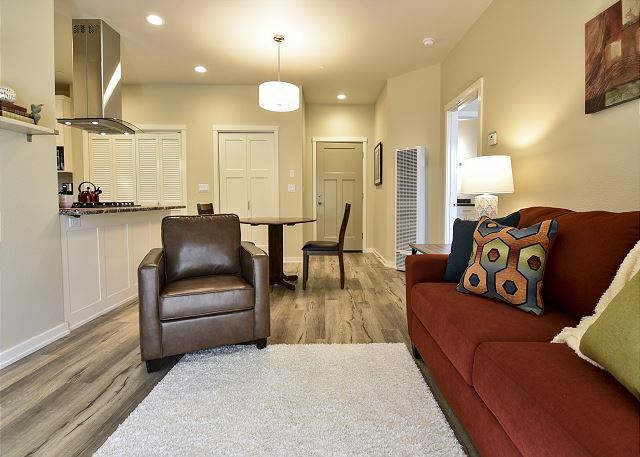 Visit the Redwood Coast in this brand-new loft style apartment 1/2 a block from Arcata Plaza. 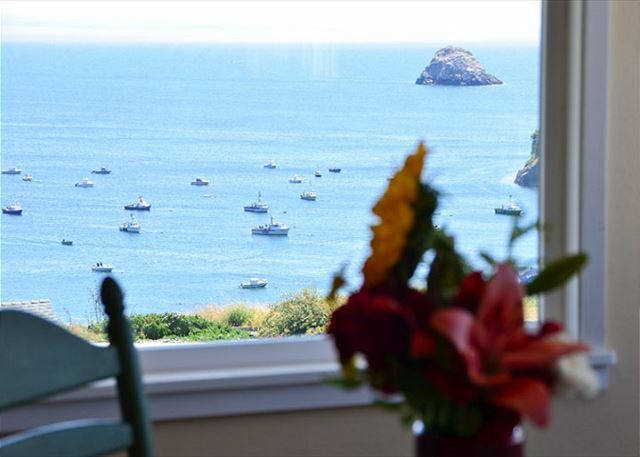 Enjoy views of Arcata and the Redwood forest from your private Juliette Balcony, sleeps 3! 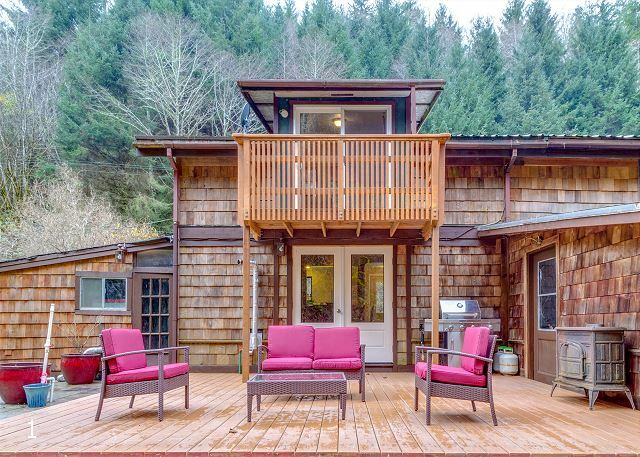 Upscale Serene Redwood Retreat in Arcata - Perfect Couple's Retreat. 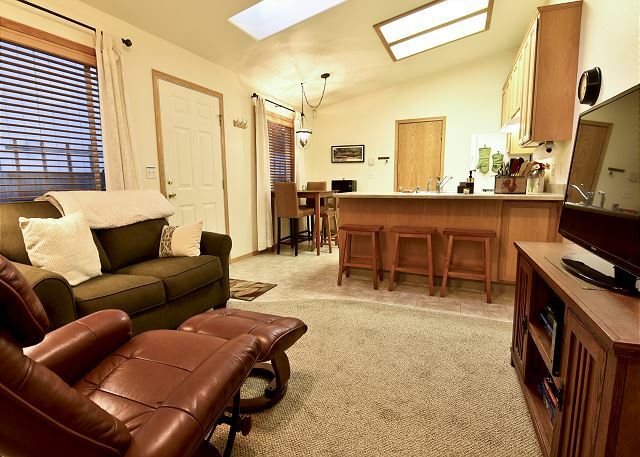 Open layout on park setting surrounded by Redwoods and private. 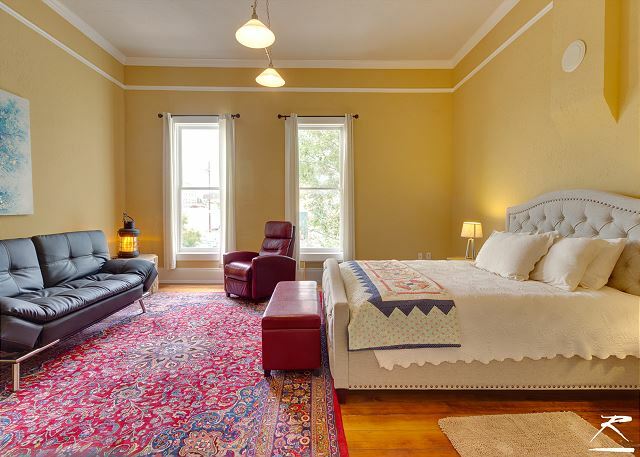 Very tastefully furnished and decorated with hardwood floors with radiant floor heating. 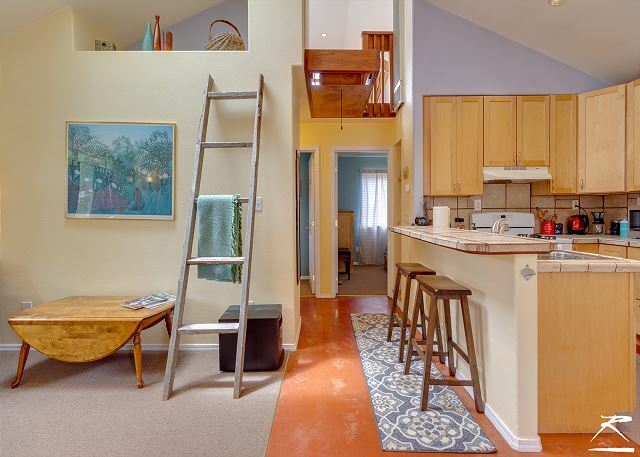 Boardwalk Loft – on the Bay in Old Town Eureka! Relax on the Redwood Coast, right on the boardwalk in Old Town Eureka! Boardwalk Loft is a fresh, new 1 bedroom loft apartment in the heard of Old Town with queen bed, full bath w/ standard tub/shower, gorgeous living room and views of the Bay!